According to a release from the NBA, the league has officially announced its “first betting data partnerships in the US” with Sportradar and Genius Sports. As more states legalize sports betting, Genius Sports and Sportradar will work closely with the NBA to ensure those who choose to bet on sports legally have access to official NBA betting data through licensed gaming operators in their respective states. 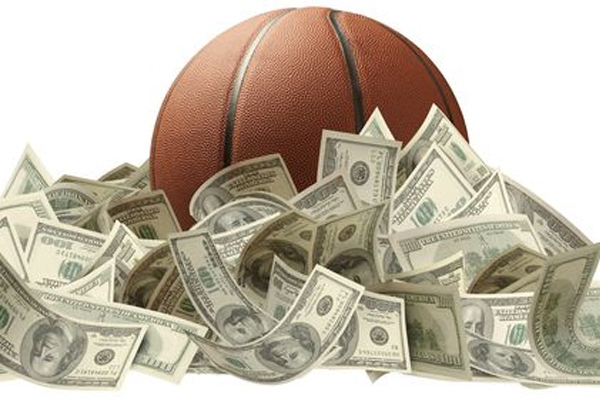 As for Genius and Sportradar they will now have “non-exclusive rights to distribute official NBA betting data to licensed sports betting operators in the US.” The official betting data will be for both NBA and WNBA games including preseason games, regular games and playoffs. Both companies will also be authorized to distribute betting data products on a real-time basis to licensed sports betting operators and platform providers.